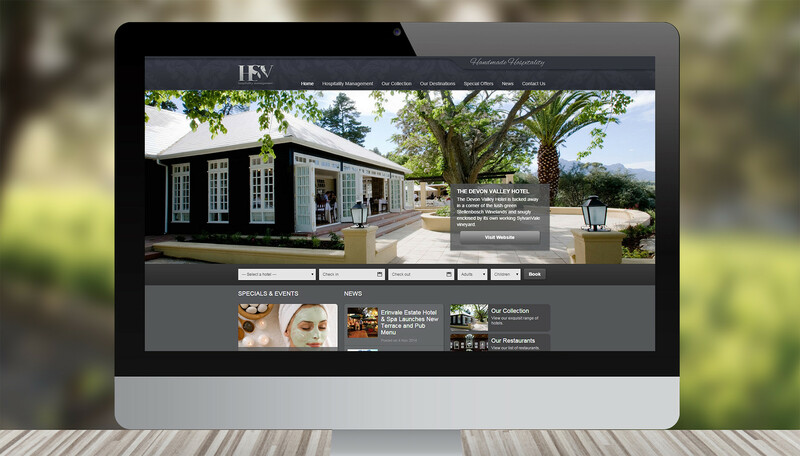 The client acquired a portfolio of hotels over a short time frame, which required individual re-branding for each property. The client's challenge was to create a strong brand architecture that retained each hotel's individual flair, whilst at the same time making them part of a brand family. In collaboration with the client, we conceptualised a new master brand and created its visual brand identity. 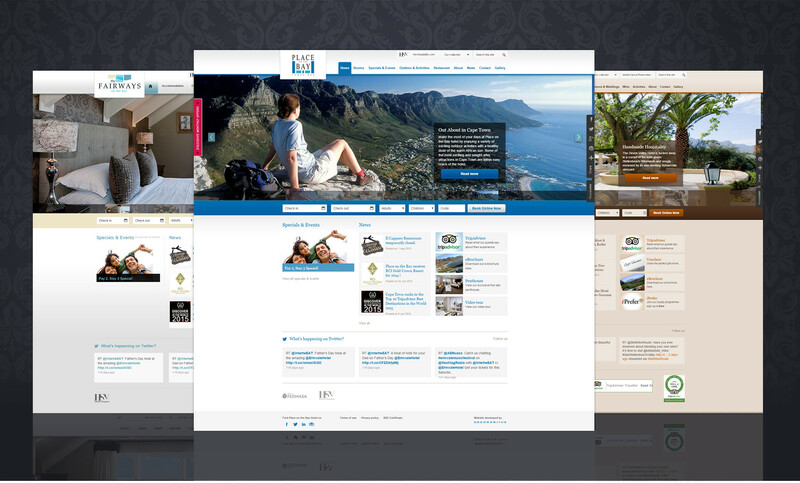 We then created a custom multi-site web platform, which allowed for the individual flair of each hotel brand to be showcased, within a standardised, integrated platform. Users are able to move seamlessly between hotel sites, and from the group to individual sites, and the online enquiry and booking technology was crafted to optimise bookings across the group. Finally, we implemented an integrated online campaign for each hotel, including promotions, pay-per-click advertising, newsletters and other database marketing. The master brand is now well established in the market, and plays an important marketing role for the group. Further, referral traffic to each hotel from respective sister hotels grew significantly after implementation. The multi-site platform solution has streamlined client website administration, thereby reducing staff costs.